Under the guidance of market, Nengjie constantly strives for innovation. motorcycle helmets has reliable quality, stable performance, good design, and great practicality.motorcycle helmets has the following advantages over other products in the same category. Nengjie attaches great importance to the cultivation and introduction of scientific and technological talents. Now we have a team of outstanding talents with experts from various disciplines. Nengjie runs the business in good faith and strives to provide quality services for customers. In the future, Nengjie will run scientific management by taking quality as the soul, by taking customer as the center and taking technology as the guarantee. We are committed to providing consumers with quality products and services. Nengjie was built in 2006. During years of development, we have steadily developed the business based on integrity. Now we become a modern, powerful, and talent-rich enterprise. Nengjie has established good cooperative relations with many large supermarkets. The sales network covers many provinces and cities in China. 1. Nenki can ensure you quick delivery and local service. Nenki offered products are highly acclaimed by Nenki patrons for their exceptional attributes. 3. The product is quality assured, meeting with the rigorous international quality standards. 4. The order will be handled within two weekdays(except Chinese public holidays. Nenki has superior manufacturing capacity and product research and development capability. 5. Located in China, Nenki has own warehouses in China, Europe and the US. 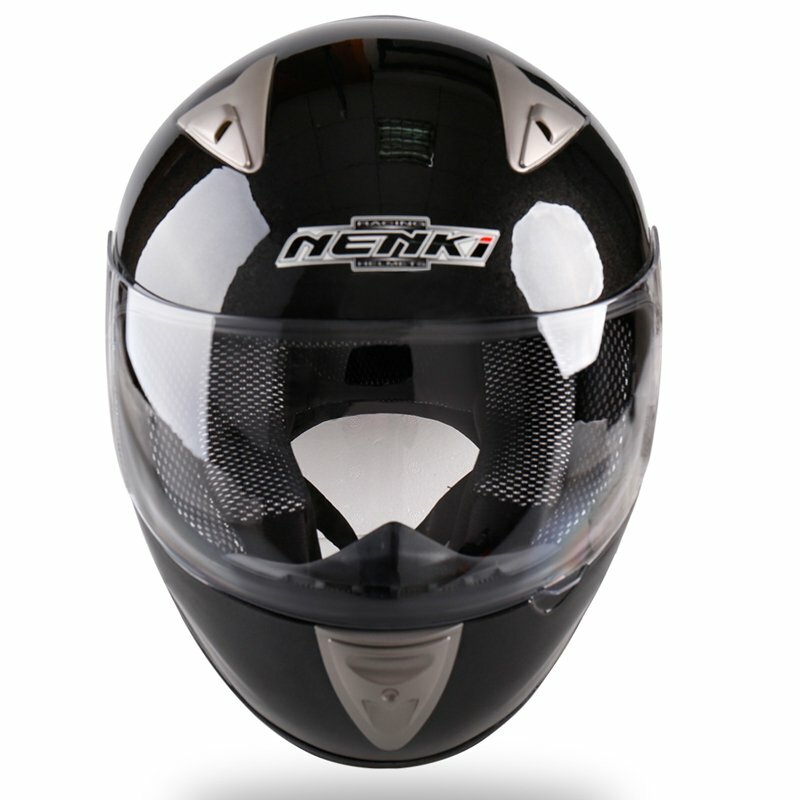 Nenki will strictly inspect product package to ensure top motorcycle helmet brands,discount helmets will be totally safe during transportation. 1. Foshan City Nengjie Imp.&Exp. Trade Co.,Ltd. 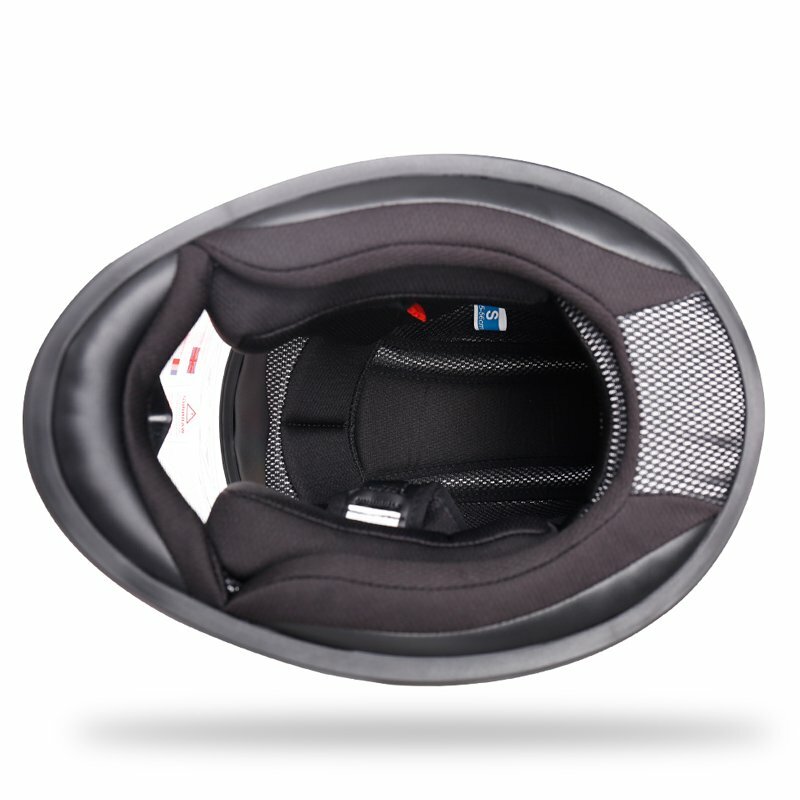 is a professional supplier of integrated top motorcycle helmet brands solutions. 2. Nenki consistently strives to improve street helmet quality through advanced management processes, technologies and operating standards. 3. Foshan City Nengjie Imp.&Exp. Trade Co.,Ltd. is committed to build a well-known brand in motocross helmets for sale industry. Inquire!